WordPress is expanding its sphere of influence annually. It powers almost 27 percent of all websites. Its popularity is not something far-fetched or created out of thin air; it is richly deserved. The CMS by Matt Mullenweg and Mike Little is like a living organism that acclimates to survive. It has a beautiful front-end and handy and feature-rich backend with a constantly improving core. The huge advantage of WordPress is that modern themes are no longer primitive “wrappers;” they are quite powerful tools with options to configure and add extra styles to deal with popular plugins. For example, if you need to create a blog, try Envy Blog with an elegant design and set of essential features to share stories. If you want to run an online store try Stylic. 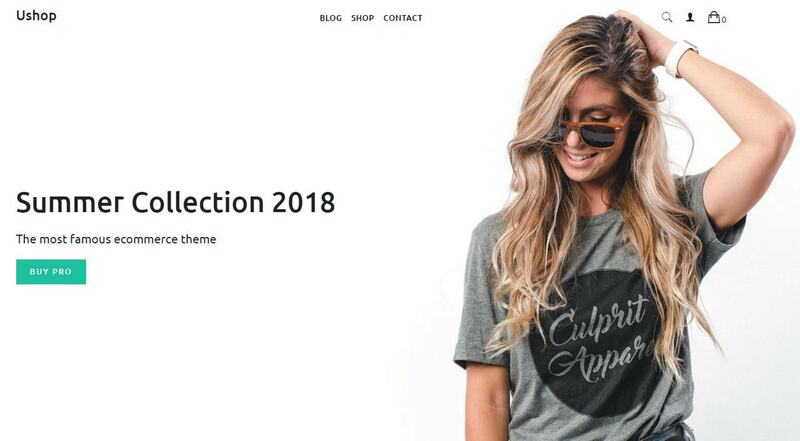 It has neat and clean aesthetics that are ideal for establishing a small store online. With built-in SEO features, it is destined to drive traffic. 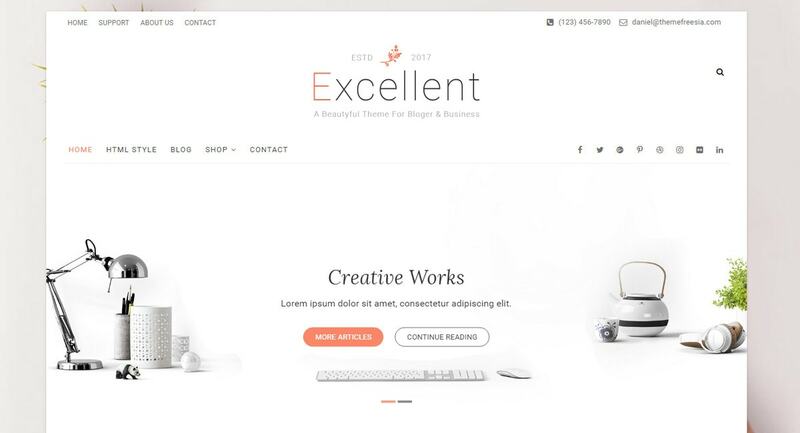 In general, the routine of building a regular WordPress-powered website boils down to choosing the perfect theme for your business and then improve and enrich it with extensions. The great thing is that you can easily find well-suited solutions even in the freemium category. 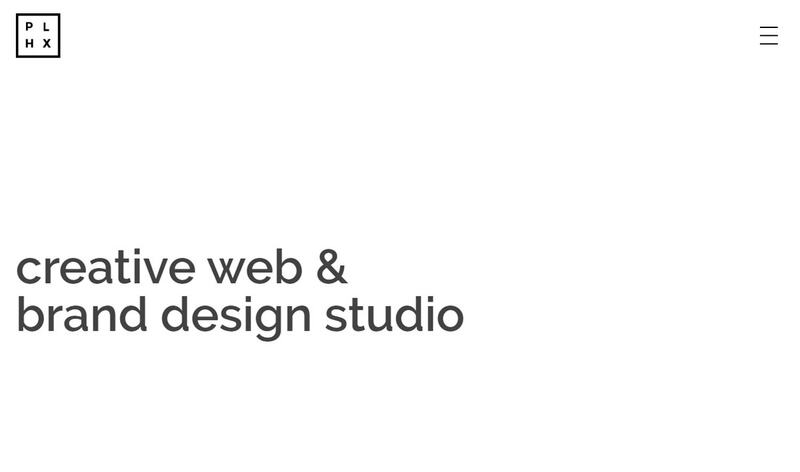 Consider Croccante Lite, Phlox Portfolio and Blogito. 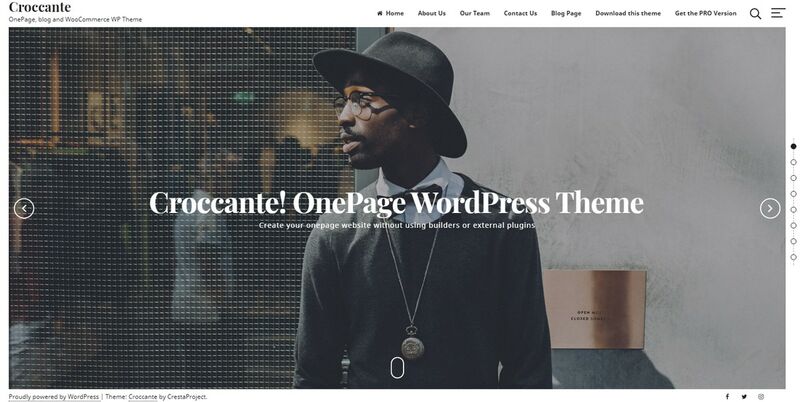 Croccante Lite combines three themes: landing page, blog and e-commerce. It is a great starting point for a firm that is up to modest yet elegant design spiced up with a businesslike vibe. Phlox Portfolio has something to offer everyone. It comes with an improved gallery, portfolio section, social media widgets, seven post formats and other valuable features. Blogito produces a powerful visual impact; and, thanks to big featured areas on the front page, it can be easily done. 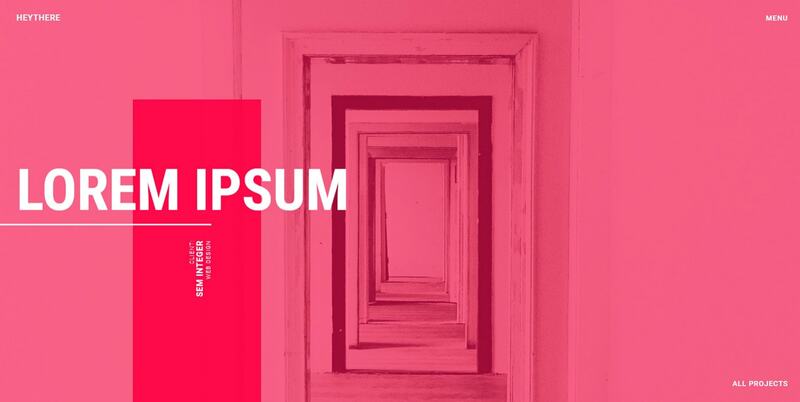 It has a simple yet pleasant design that won’t distract attention from the content. 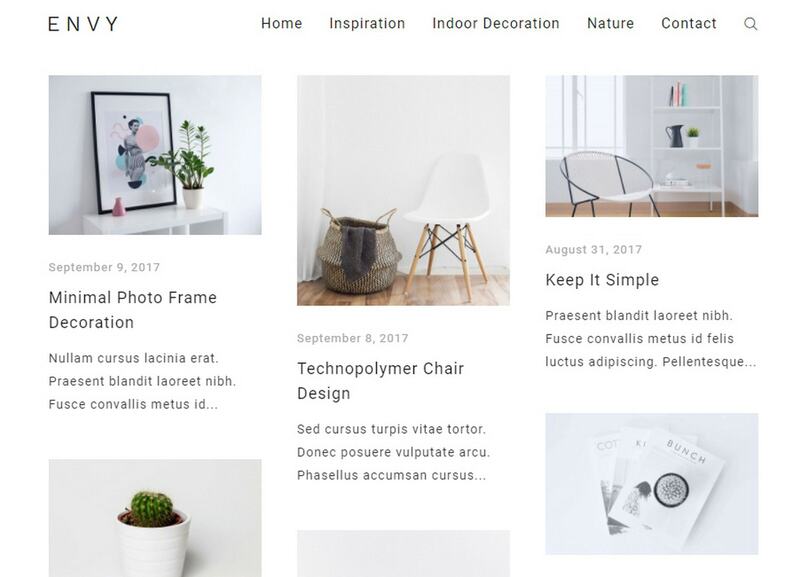 Looking for a free theme that includes trendy features? Consider Forma and Glaciar Lite. Forma feels a bit extravagant. It has several rough details that give the design a charming brutal appeal. A free version includes a featured slider, two basic layouts and pre-installed Google Fonts. Glaciar Lite provides a comfortable environment for those who like to share photos. It has a certain geometric vibe that adds a subtle feeling of creativity to the overall aesthetic. For those who want to keep up with 2018 there are some other fantastic themes to try out. Correct Lite and HeyThere successfully embrace bright coloring along with some other stylish details such as gradients or vertical lettering. Although the lite version of Correct Theme deprives you of an opportunity to easily customize the design of the front end, it will not be necessary due to the great color palette. The theme keeps up with the current trends, looking refreshing and modern. HeyThere is marked by gorgeous coloring used for overlays that make the display of portfolio pieces impressive. The theme also includes a trendy off-canvas menu, minimal layout, classic blog page and full-screen scrolling. 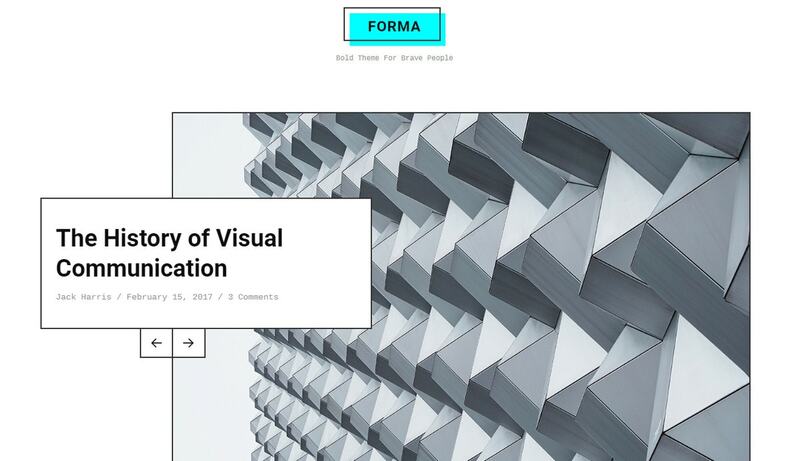 Whereas the previous examples use trendy features such as gradient overlays, brutalism, and geometric vibe to give the general UI zest, the team behind Hestia has centered theme’s aesthetics around Material Design principles, resulting in an elegant and eye-pleasing UI. With a live customizer, custom background, mega menu and compatibility with popular content builders, it is a perfect foundation for crafting modern websites. Certainly, aesthetics are not everything. The layout is a decider, as well. No one wants to dig into the structure and alter the code to change the “course of events” unless you are a developer. So, predictably, when you choose the theme, the arrangement of blocks plays a decisive role. For presenting a local company, try Business Plan or Consultant. They successfully combine a marvelous businesslike vibe and modest layout. 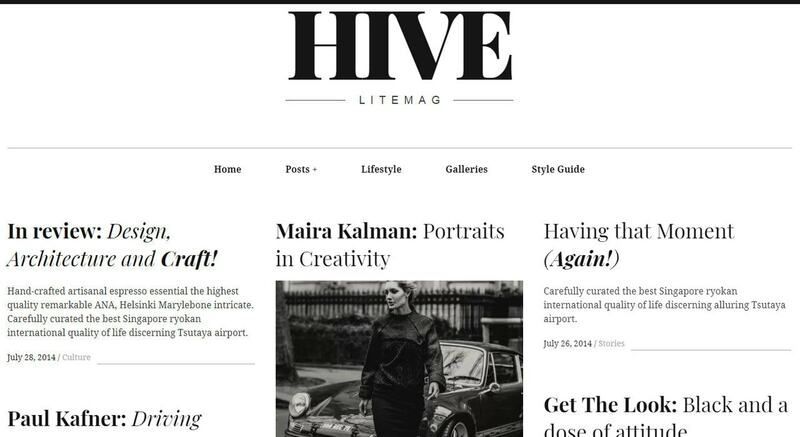 For an online magazine, try Hive Lite that dishes up content in digestive portions saving the website from looking cluttered. 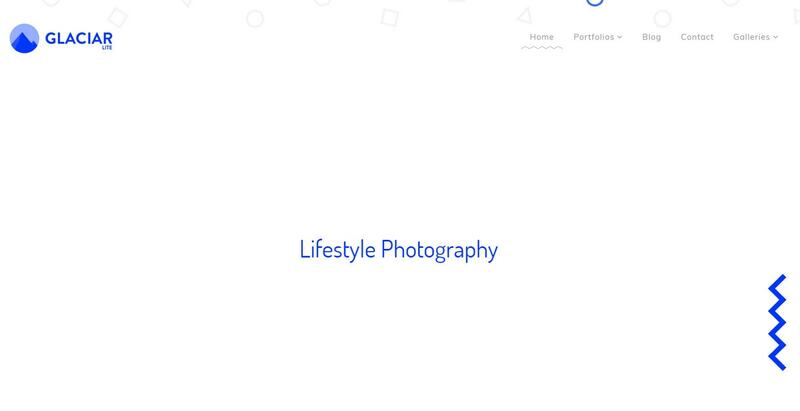 For personal portfolios, try Personify. It looks modern and sophisticated with a neatly arranged area to show off. 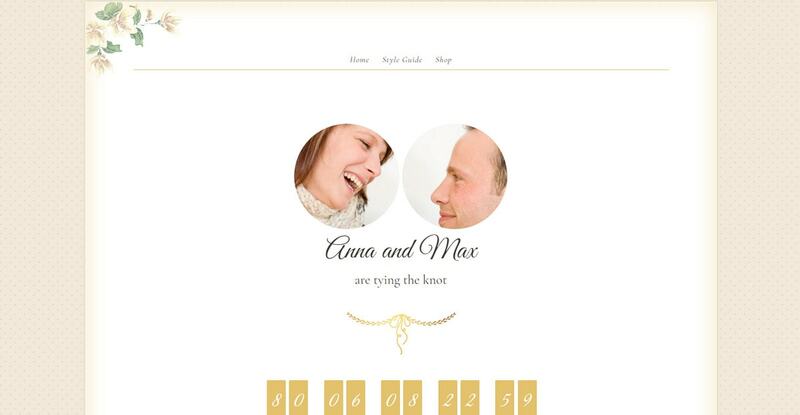 If you are up for some specific websites — like a promo website for a wedding — then consider Newlyweds. It covers an event in an enjoyable fashion. With a customization panel, you can choose a color palette, change a background, set a countdown, add up to five events and more. 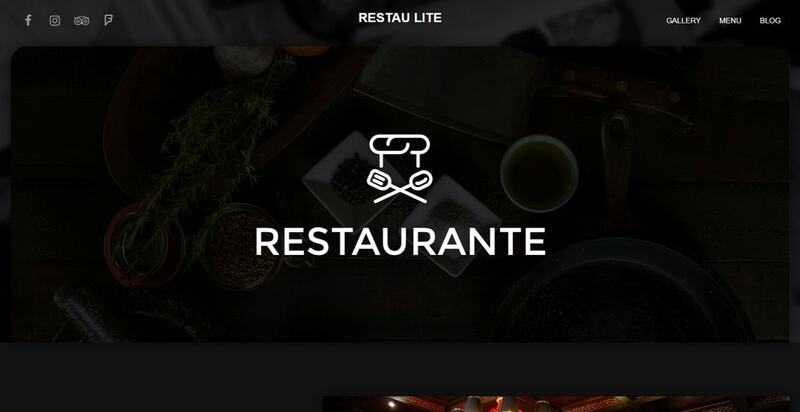 If you have a pub or café, then Restau Lite is your option. The list of key features includes a responsive layout, built-in CSS-powered animations and friendliness with retina displays. The last, but not least, theme to consider is Blockchain Lite. 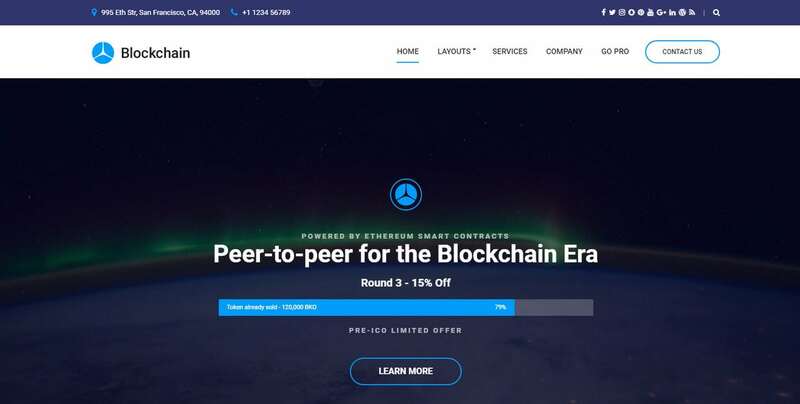 For a certain range of people, it does not need any introduction; 2018 is considered to be a year of altcoin and ICOs so if you want to become a part of this huge community, Blockchain Lite with a cryptic atmosphere, countdown and some other standard features will help you to do that. Compatibility with the popular plugins is an important thing to take into account before making a final decision. The previous themes may meet your expectations regarding design and layout; however, they may fail in adding specific functionality. For building an e-store, consider themes that compatible with ecommerce plugins such as UShop, Excellent and Store99. They work with the most popular e-commerce plugin – WooCommerce. UShop comes with lots of air, and neat and robust layout; Excellent has the structure of a classic business website with beautiful neutral design and some aces in the hole. 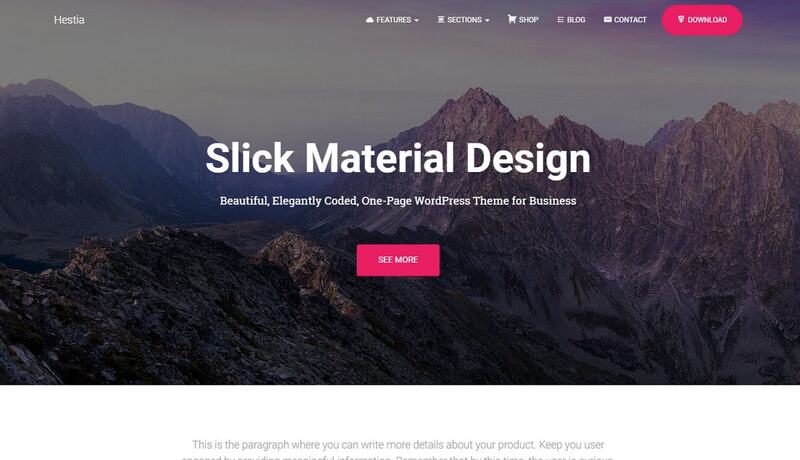 Store99 is a simple and plain WordPress theme. It has a full-screen carousel, and uses a grid to show products. It requires basic coding skills for customization, but with just a little effort you will manage to turn this theme into eye candy. Free WordPress themes have many things in common such as responsive behavior, mobile friendliness, retina readiness, SEO optimization, cross-browser compatibility and support for popular plugins including page builders and WooCommerce. Several years ago all these features were available only in premium versions. Now they are must-haves even for freemium products. And that’s a really big step toward a better web. Do you use free WordPress themes? Do you prefer free or paid versions?